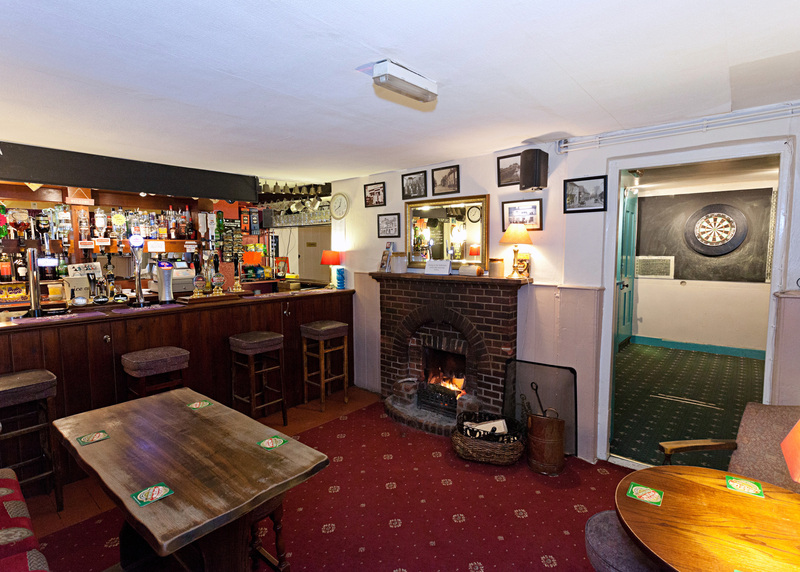 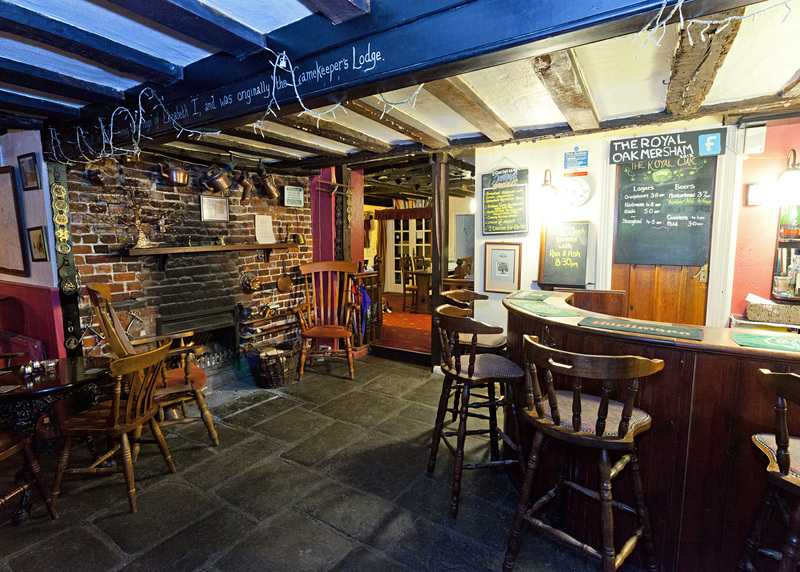 With its flagstone floors, old oak beams and original fireplaces, the Royal Oak in Mersham, near Ashford, is a characterful and atmospheric spot to enjoy a refreshing drink. 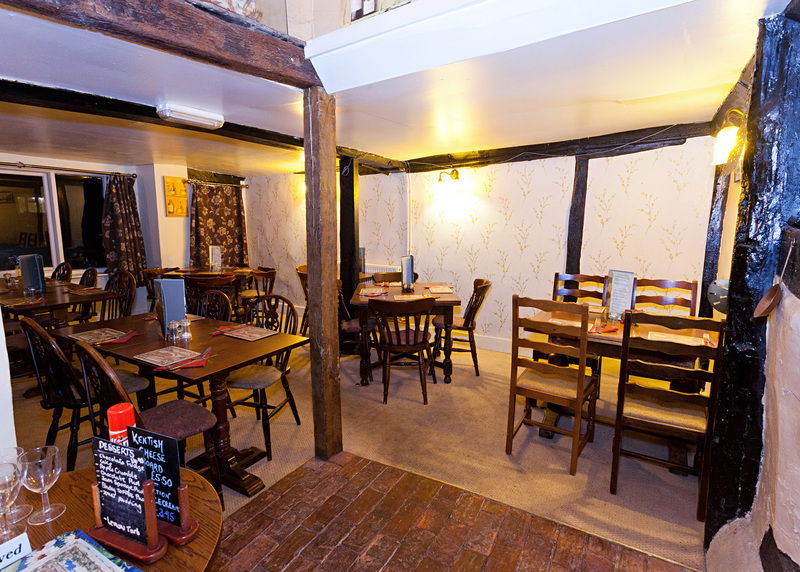 A pub of real history and heritage, the oldest part of the building dates back as far as 1592 - when it served as a game keeper's lodge on the Hatch estate. 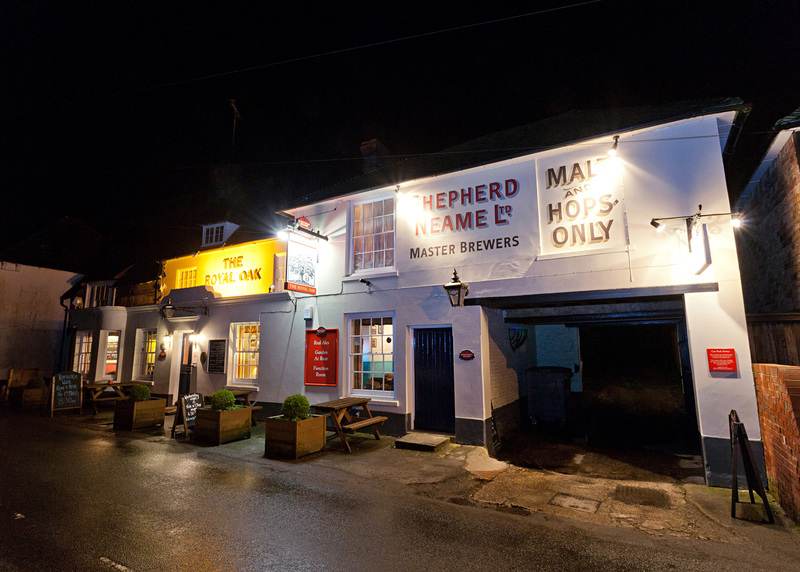 Now owned by Shepherd Neame brewery, it’s a place to hunt out award-winning real ales.